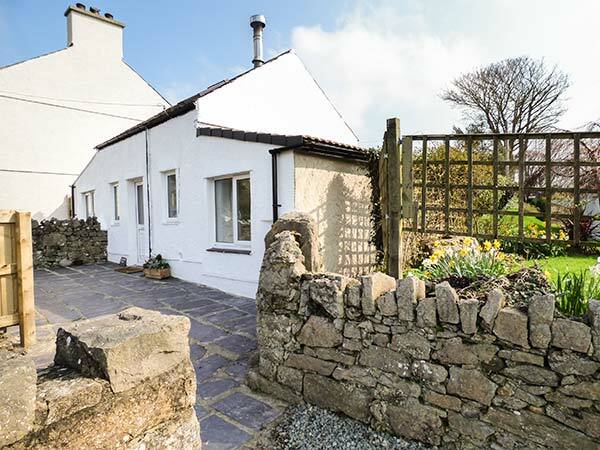 Glandwr Cottage in LLANGOED - This character, detached cottage is in the village of Llangoed, near to Beaumaris on the Isle of Anglesey and can sleep four people in three bedrooms. 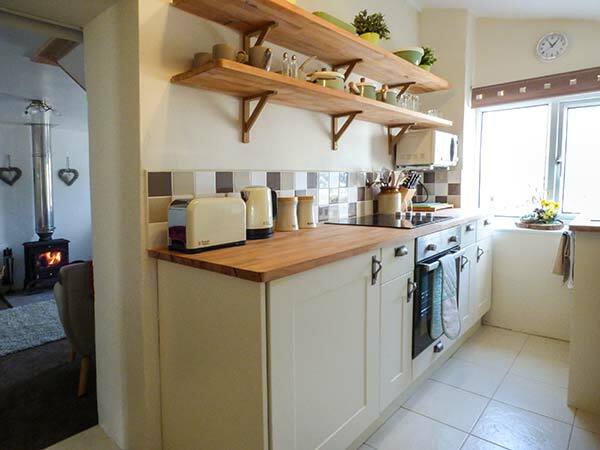 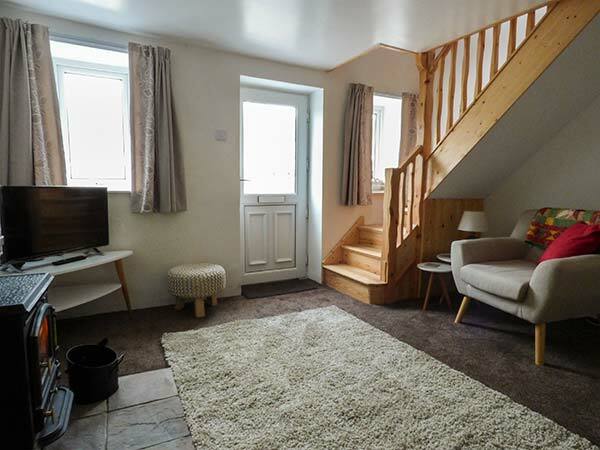 This character, detached cottage is in the village of Llangoed, near to Beaumaris on the Isle of Anglesey and can sleep four people in three bedrooms. 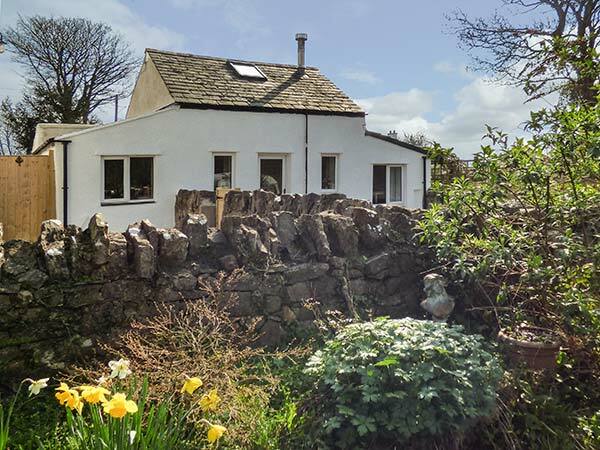 Glandwr Cottage is a character, detached cottage in the village of Llangoed, near to Beaumaris on the Isle of Anglesey. 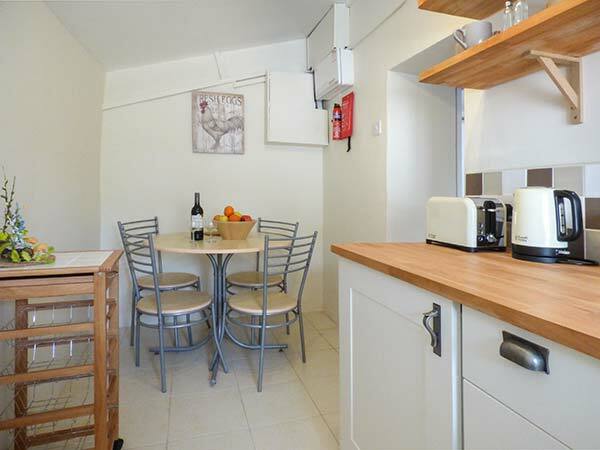 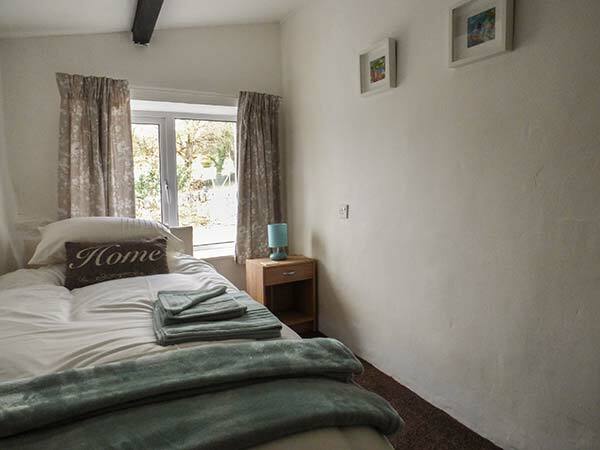 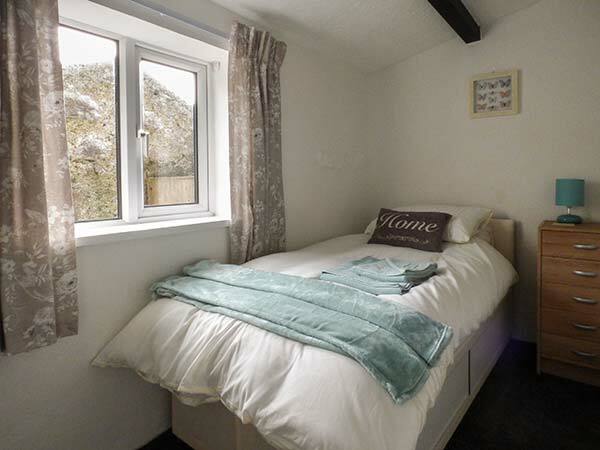 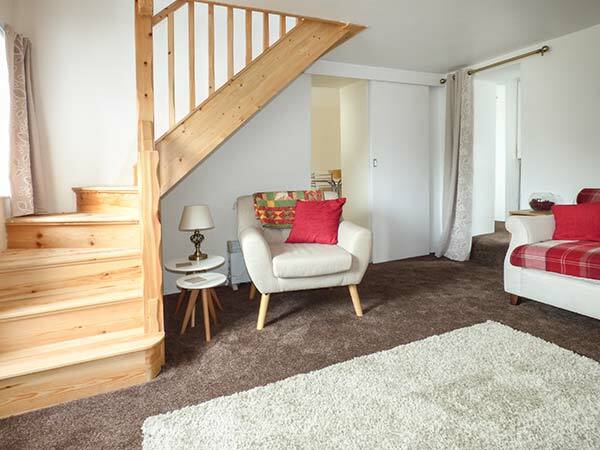 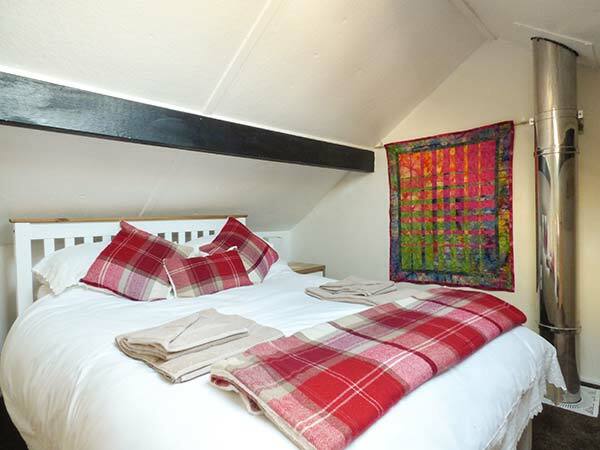 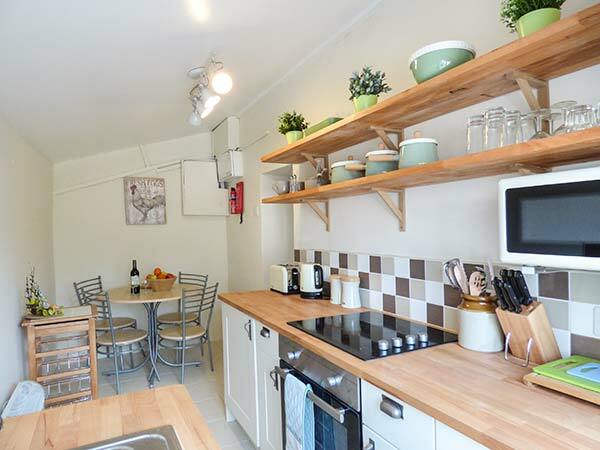 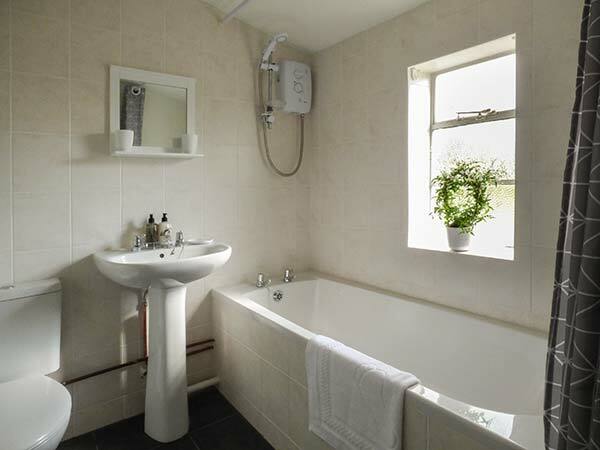 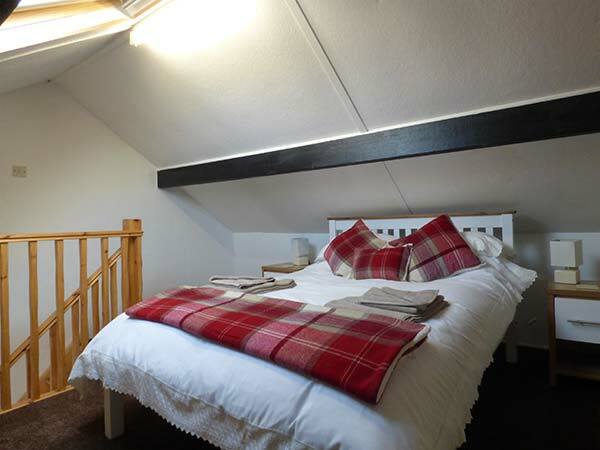 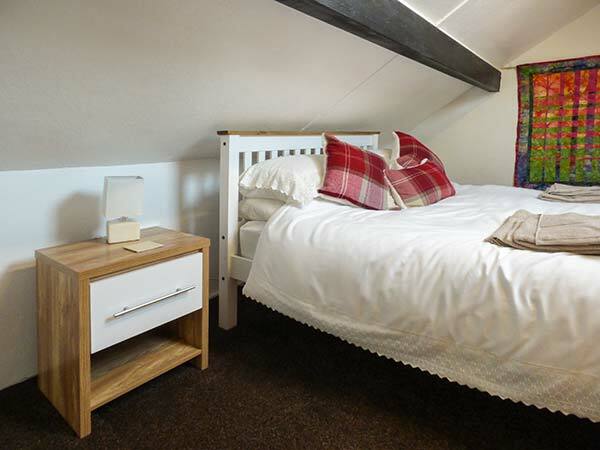 The cottage can sleep four people in three bedrooms, which are made up of two ground floor singles and a double as well as a ground floor bathroom. 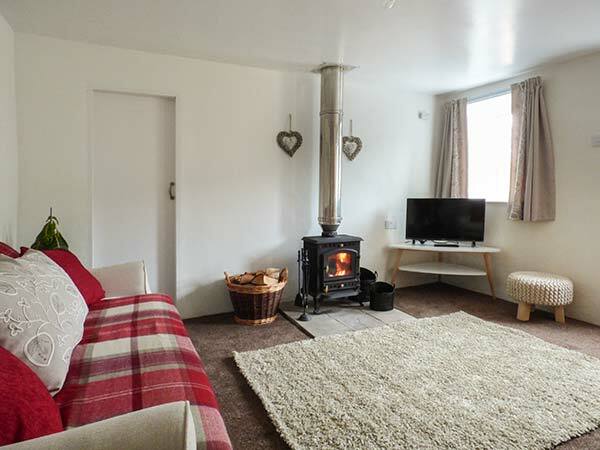 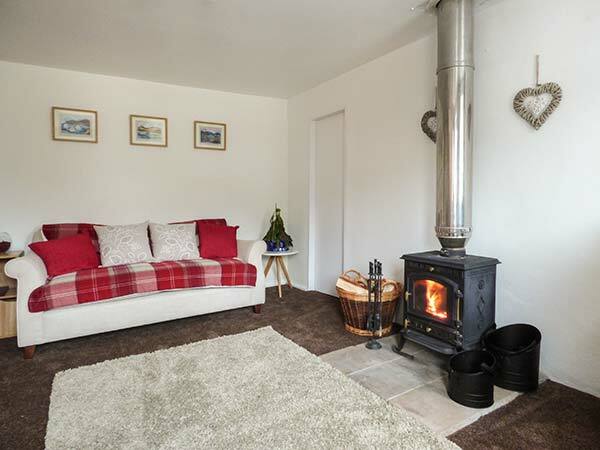 The rest of the cottage is made up of a kitchen with dining area and sitting room with woodburner. 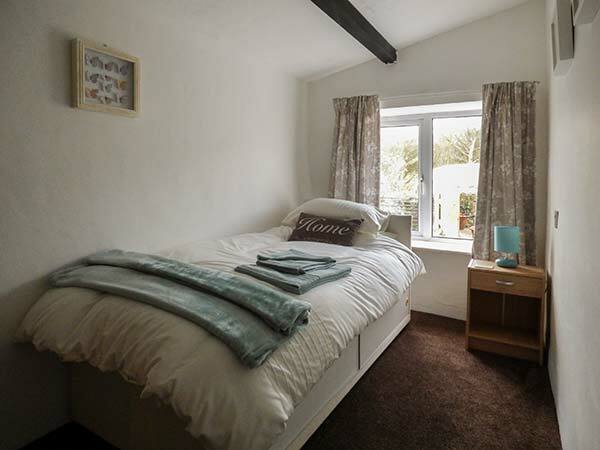 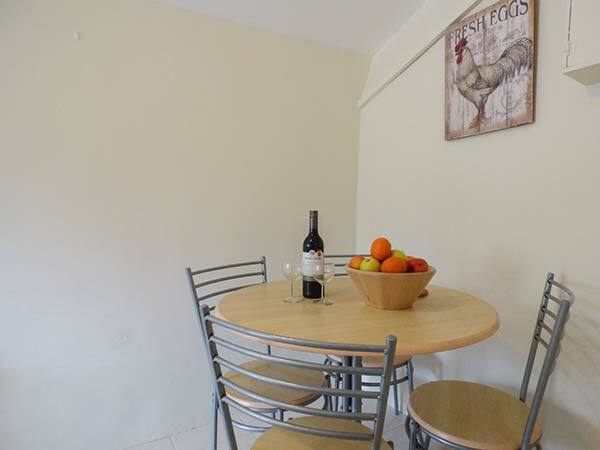 To the outside is ample off road parking and a front nclosed courtyard garden with furniture. 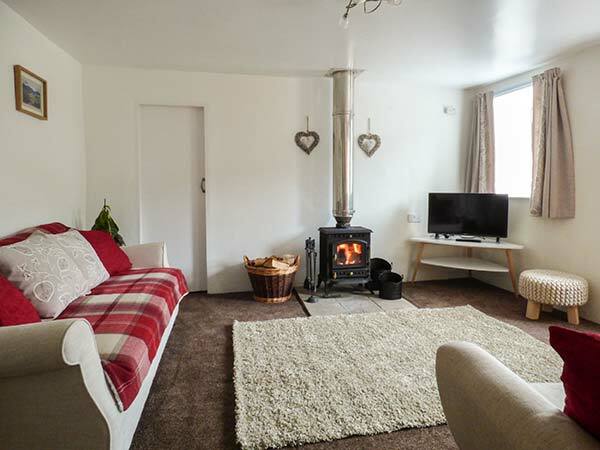 Set in a stunning location, Glandwr Cottage is set in an ideal position for a wonderful holiday at any time of the year.